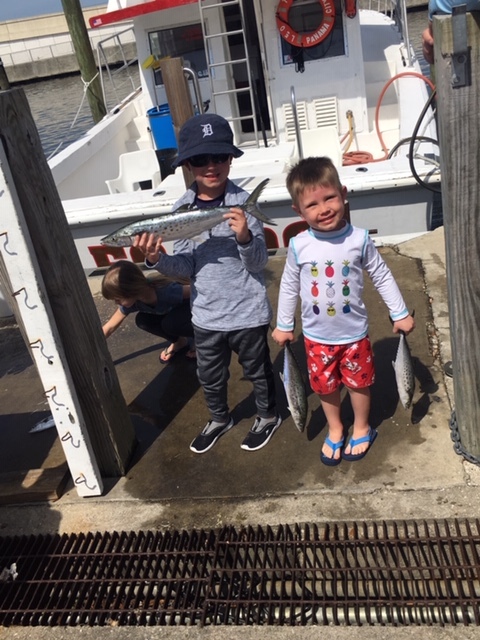 Fishing is great, Spanish mackerel are here!!! Spring fishing has been great. 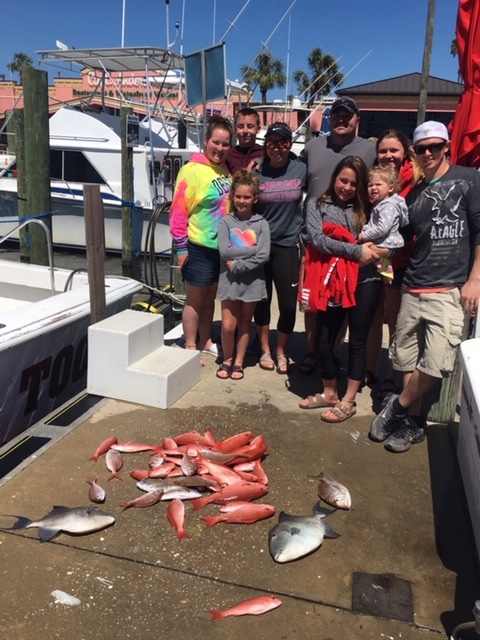 Reef fishing for vermilion snapper, red porgies, and trigger fish has been very good on 6 and 8 hour trips. See the pictures. 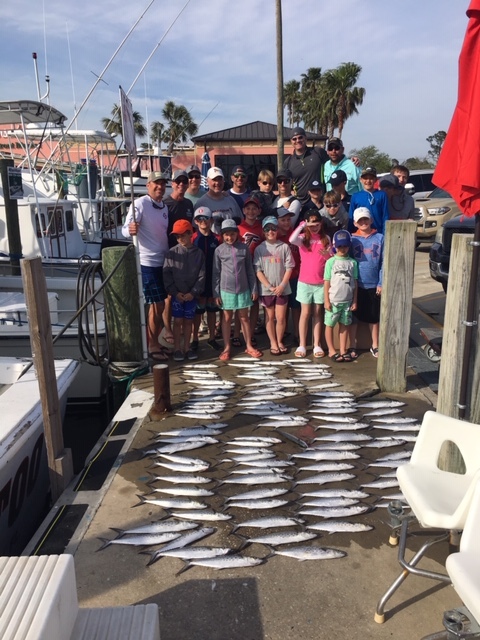 Spanish mackerel have arrived in large numbers and good size. We are catching a good size class of Spanish. 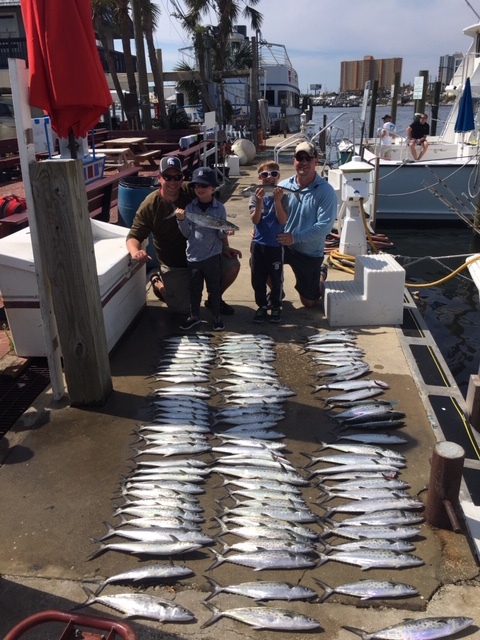 A few cobia have been caught over the past week as the weather has also been very good and is expected to continue. 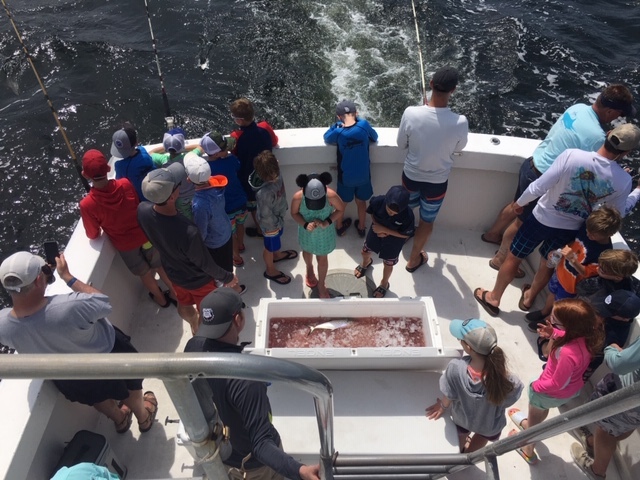 The red snapper season opens on June 1 and days are booking fast. 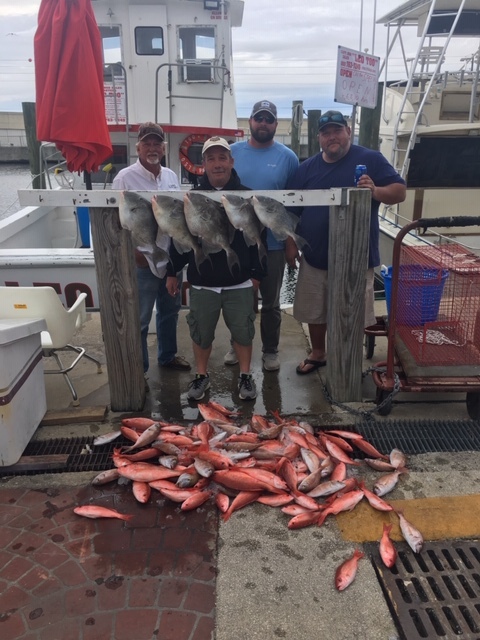 Call today to reserve your red snapper trip to ensure you get the day you want. This year the red snapper season will be 62 days long with the last day to keep a red snapper is August 1. Panama City Beach is fully recovered from the impact of hurricane Michael with plenty of rooms available, all restaurants open, and all family things to do open. The white sands of the beach were pretty much untouched and as beautiful as ever. 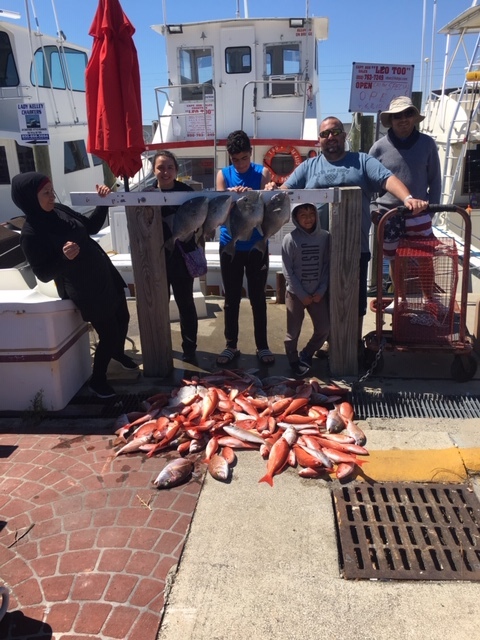 Come on down to Panama City Beach and enjoy you fishing trip and family vacation.